Burning Tree Emissary and Cartel Aristocrat are two uncommons I’ve tried to pick up a lot of foils on the cheap. Cartel seems to finally be seeing some Modern play in the Abzan Coco decks and Burning Tree was part of a winning aggressive Zoo list (alongside Experiment One but that has an FNM printing). I really like Zulaport Cutthroat as well but it will receive a foil reprint (likely FNM) if it remains remotely popular in Standard. 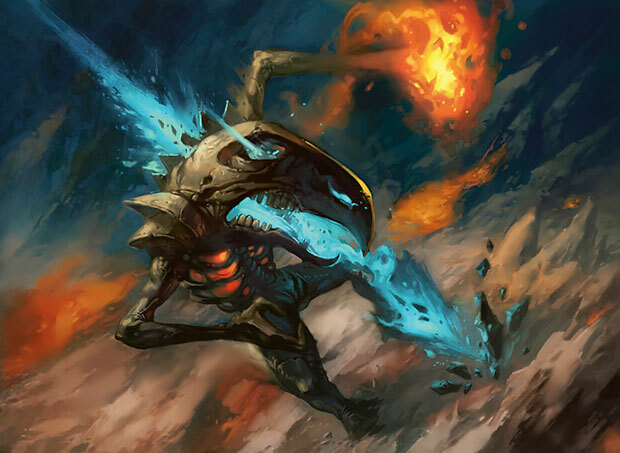 Become Immense and Murderous Cut are impressive cards and with Dig and Cruise gone from Legacy and Modern these Delve cards may show up more and more in the future.